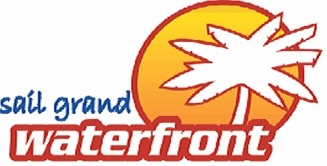 Sail Grand Waterfront has provided family fun on Grand Lake for 20 years! 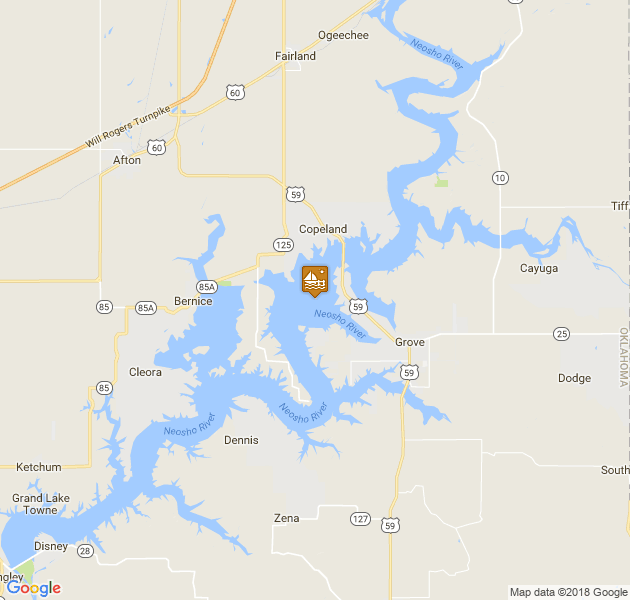 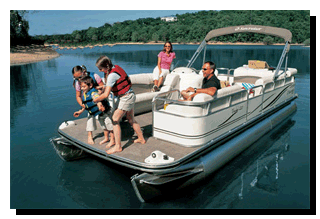 Whether you are here for a few hours or a few weeks, we hope to help you have a great time on Grand Lake Oklahoma. 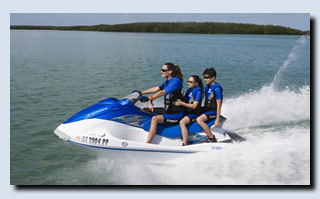 Choose from Wave Runners, Jet/Ski Boats, Pontoons, Sailboats, Tritoon Boats, Fishing Boats to rent hourly, half day or a full day. 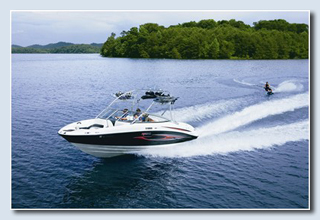 Our experienced captain would love to show you the best view of Grand Lake from our Parasail at 500 ft in the air. 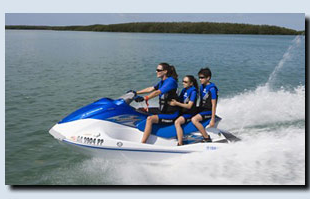 We also offer yacht charters on our 54' Bluewater!